I was very happy with this product. It was exactly what I wanted. The description on the website is accurate. 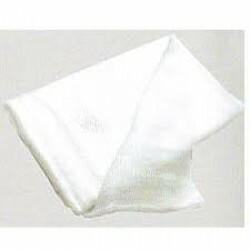 Cotton looseweave bleached cheesecloth in a large pack of 2.5 square metres. 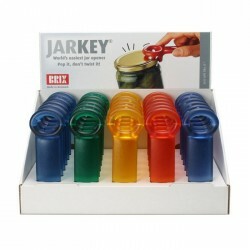 Ideal for cheesemaking and also polishing, cleaning and drying. We recommend washing the cloth before first use. Gauge is clear and easy to read and highlights the ideal temperature to heat milk. Made from stain..